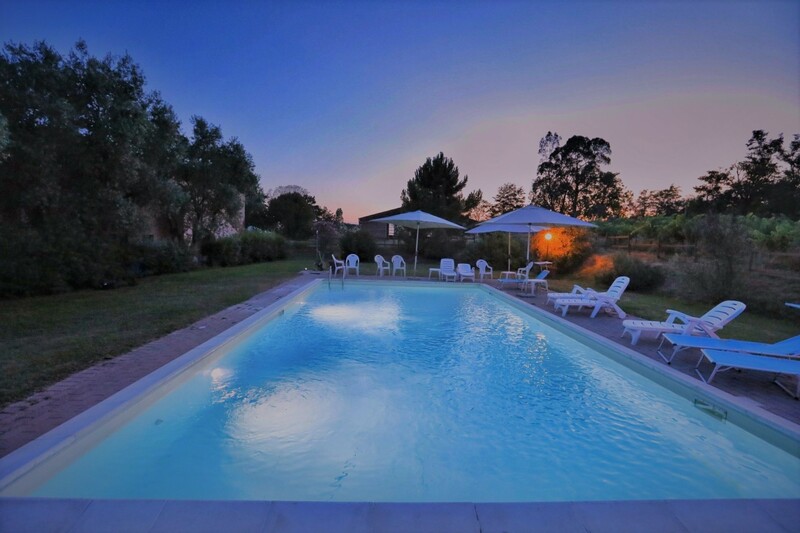 The farm Fioralice has 2 flats, 1 bedsits and 1 roomed flat, all furnished with style.There is also a wood-fired oven next to the house which can be used by the guests. 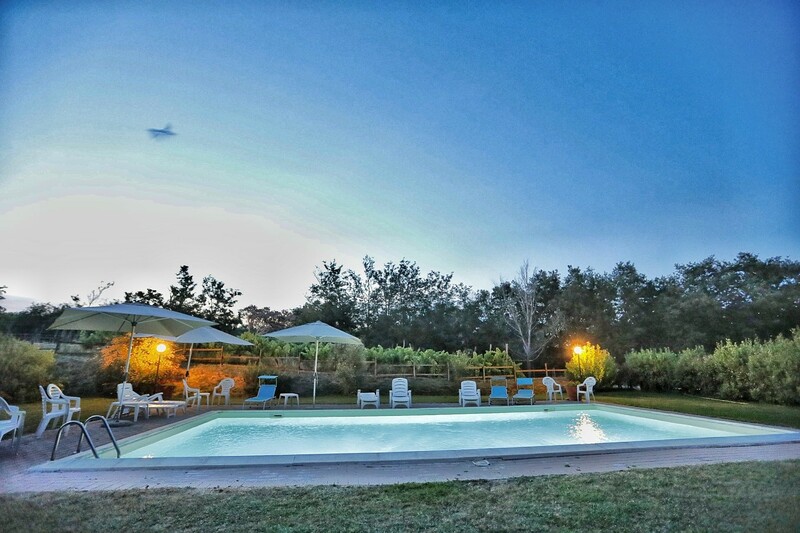 The farm can receive at most 12 people and for this reason in our farm there is always quiet surrounding which allows you to reach a beautiful contact with nature. 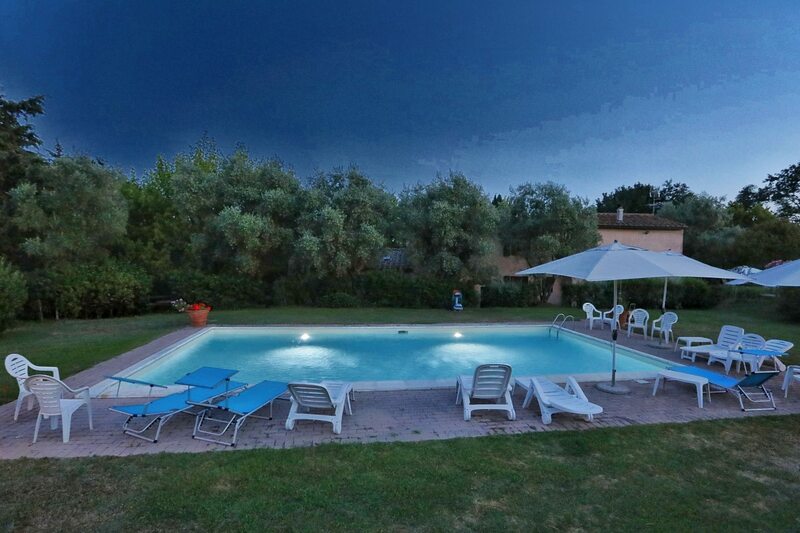 The swimming-pool is bathed in the green and is next to the house. Its length is 12 mt and its breadth is 6 mt. It is 1.50 mt deep and it allows children to swim in security. 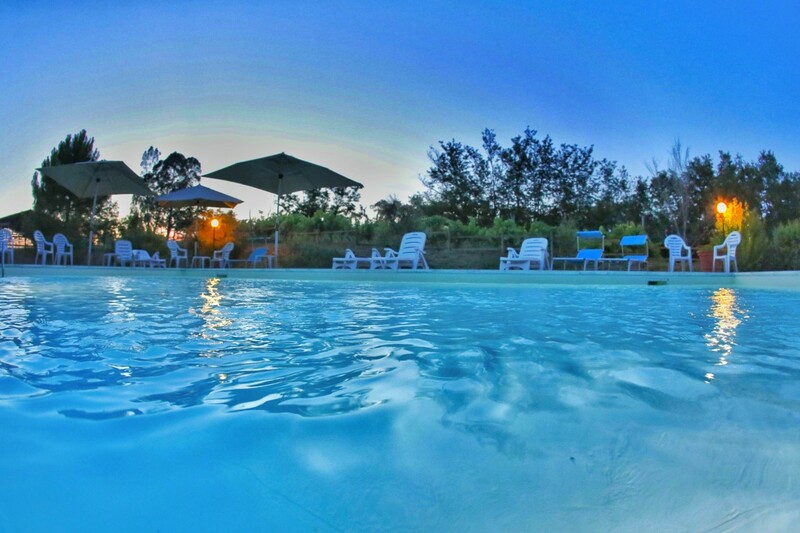 Just farm- guests are allowed to use he swimming-pool. 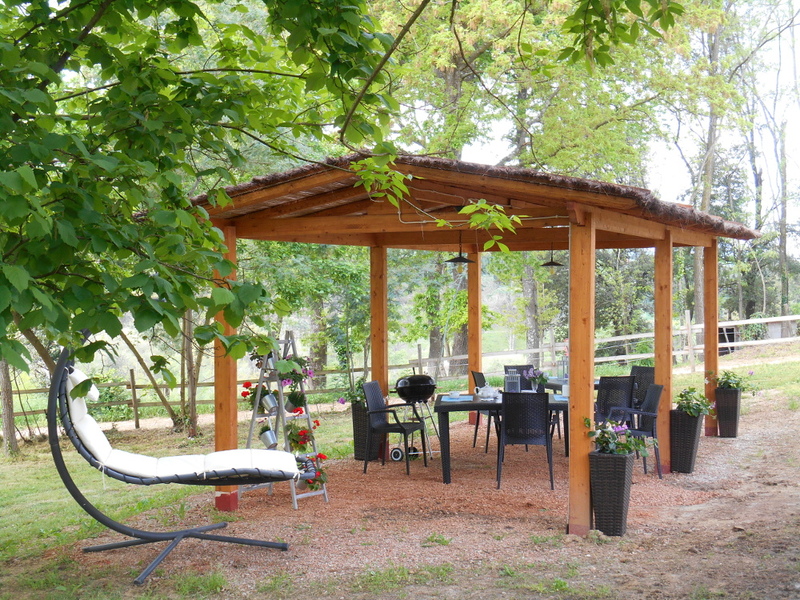 Outdoor gazebo for breakfast lunches and dinners provided with barbecue. Outdoor wood oven to cook according to ancient traditions.